The Pound soared by 2.2% following the election 2017 announcement by Theresa May and FTSE 100 tumbled by 180 points. That left the blue-chip index at its lowest level for nearly 10 weeks and meant the FTSE 100 was just 0.2% higher than at the start of the year. The FTSE 100 had already been lower ahead of Mrs May’s announcement, with shares in mining companies suffering some of the biggest falls due to lower iron ore prices. But the increase in the pound hit the FTSE down further as many of the companies listed on the index make most of their revenues abroad. A stronger pound cuts the value of these revenues when they are converted back into sterling, meaning lower profits. The fall in the stock market is not a negative response to the UK election per se, rather it is a knock-on effect of a surging pound, combined with price falls in some key commodity markets. 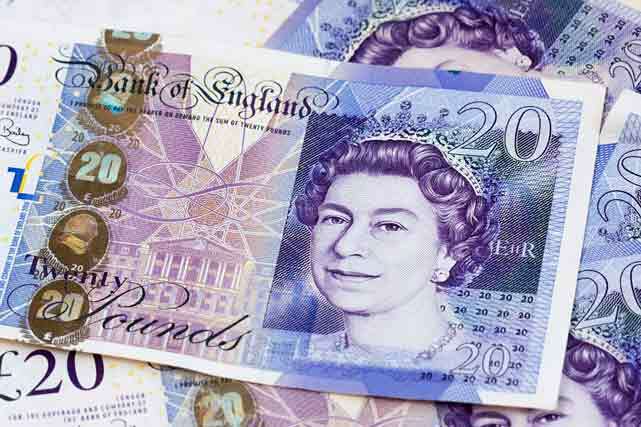 The rise in sterling took it to its highest point for 10 weeks, although the pound still remains well below levels seen before the UK’s Brexit vote last June. For investors, this election adds another layer of complexity to an already uncertain picture for the UK and European assets. Interesting and exciting times ahead for the pound and the FTSE.